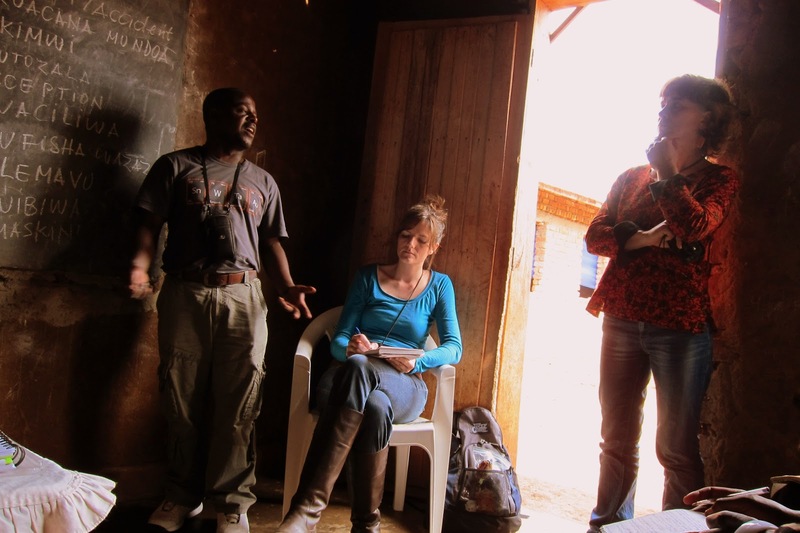 Creating a Community of Healers: Trauma Tapping Therapy in Congo. 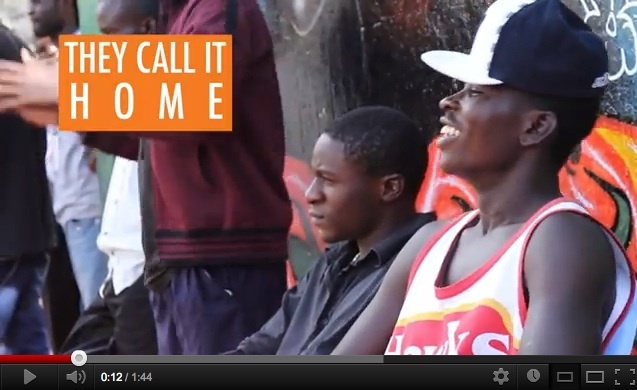 A story in The Huffington Post by Rebecca Snavely. An EEG Analysis of Exposure Therapy for the Traumatized showing what may be the mechanism that explains why TTT works. 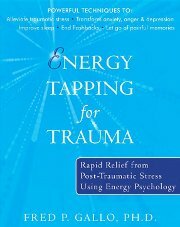 One of the best books around about Tapping for Trauma. Read it now! Also available on Google books. 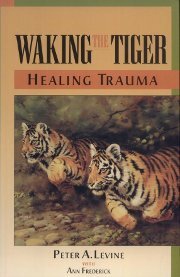 A fantastic book about how we handle (and don’t) traumatic situations compared to animals, how this can result in PTSD and what can be done about it. Also on Google books.